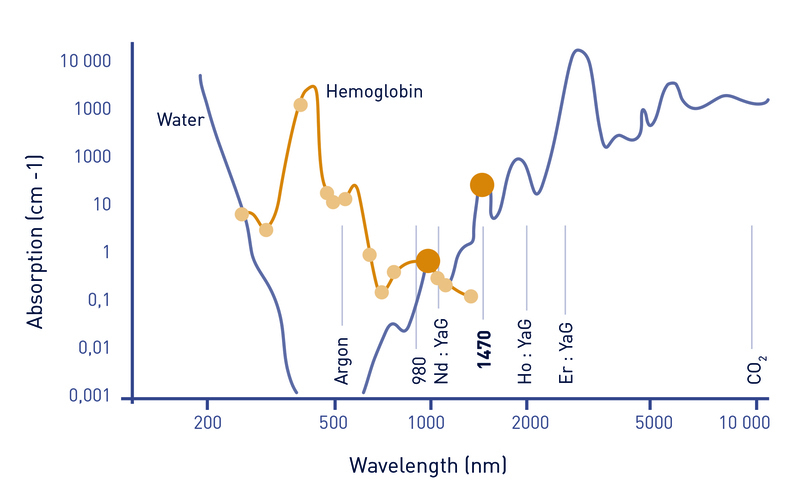 The principle of Endotherme 1470 is based on the thermal effect of the laser: it's a thermal ablation of the vessel wall. 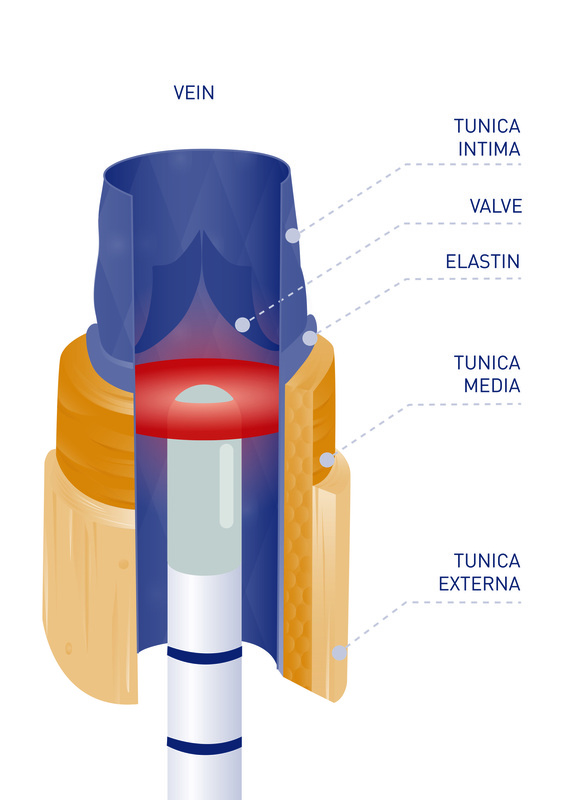 Tumescence pump, roller pump, with universal controls and settings, and tubings. Conclusion: "Ambulatory EVTA is an effective and safe method of treatment of superficial venous trunks insufficiency even in patients with thrombotic risk factors. 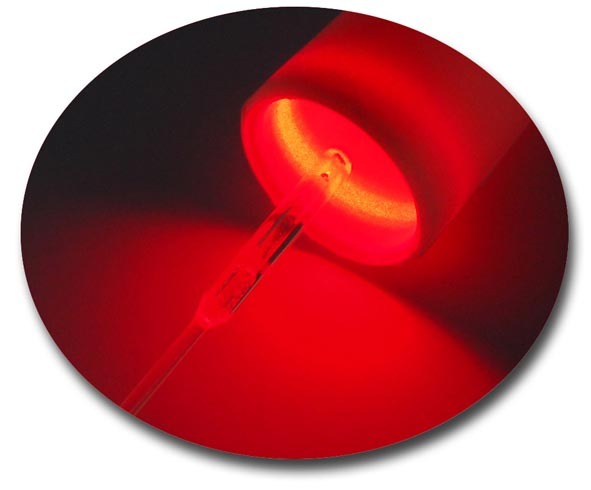 All the examined methods seem to be equally effective once ad -equate LED is applied. RFA has a higher risk of postoperative paresthesia than EVLA. The advantage of 1470nm laser is high efficacy with low LED and fast vein contraction which may yield better long-term results and fewer perioperative complications."